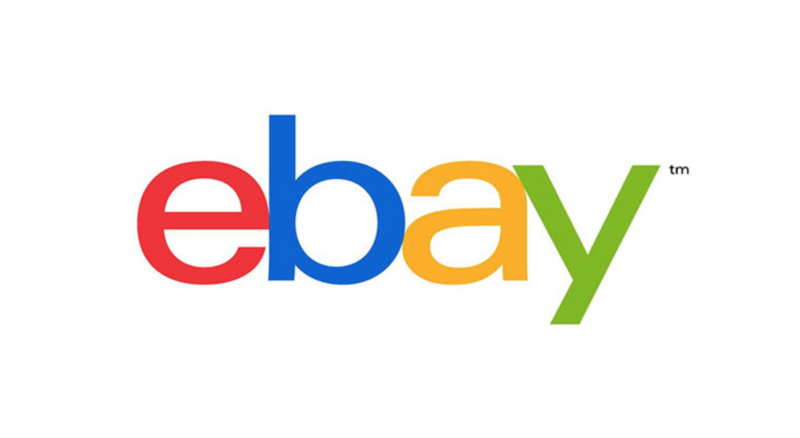 eBay runs site-wide sales every once in a while, usually capping out at 15% off. Today's 10% off discount isn't great by comparison, but if you were about to buy something anyway, you can save a bit of money by using coupon code PICKUPTEN at checkout. The code will take 10% off your purchase, to a maximum of $100 off. The only exceptions are items from the Coins/Money, Gift cards/coupons, and Real Estate categories. Sorry, you can't get $100 off a house. The promotion is valid until tomorrow (October 26) at 8AM Eastern Time.